The Canadians dropped their atmospheric and dynamic to reflective album this past April to great acclaim. Hailing from Montreal, Canada, The City Gates are making a name for themselves with their dynamic to reflective hybrid post-punk and shoegaze sound heavy on reverb, fuzz, and delay. Their sonic drive springs from the alternative music scene of the ‘80s and ‘90s (think The Jesus & Mary Chain, The Chameleons, The Sisters of Mercy, Slowdive, and My Bloody Valentine). Their most recent album, Forever Orbiter, was released in April of this year via Northern Light Records to great critical and fan acclaim. The LP premiered at The Big Takeover (as well as the video for “Sad Sad Surf”) and in-the-know shoegaze and post-punk sites/blogs, like Echoes & Dust, Somewherecold, The Blog That Celebrated Itself, and Drowned in Sound featured the band and their music. On the live front, The City Gates have shared the stage with notable acts like NOTHING, Heaters, shoegaze veterans The Veldt, The Stargazer Lilies, The Foreign Resort, and more. They’ve also toured Canada and the U.K., including playing a showcase gig at the Focus Wales Festival. 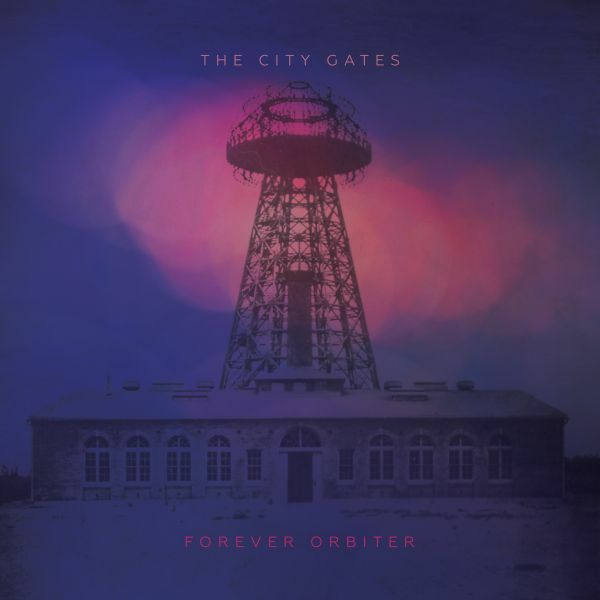 After a good run for Forever Orbiter on digital, CD, and cassette formats, The City Gates are now dropping the LP on vinyl. Rebel Noise is psyched to announce that the post-punk and shoegaze opus will officially be released on vinyl on November 29th and is limited to 300 copies. Forever Orbiter follows up the band’s debut record, Collapse, from 2013, and their now sold-out, special limited edition cassette, which was released in 2016 for International Cassette Day. December 13th, at La Vitrola, Montreal, with Morte Psiquica and Sarajevo & Moi.